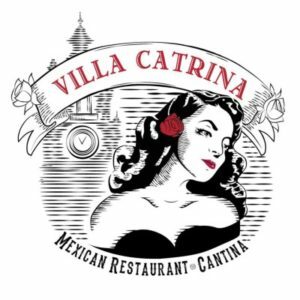 Villa Catrina Mexican Restaurant and Cantina returns again to Taste of Arcadia 2018, bringing their fresh, traditional Mexican food ‘experience.’ This year they’ll be serving up chicken mole with nopales and pork tacos with freshly made tortillas. Founder Gabriel Sanchez’s vision was to incorporate La Calavera Catrina, the Mexican Dia de los Muertos icon, to his restaurant, to reconnect with deceased family, friends and ancestors in a “festive spirit of remembrance and celebration with the cultural family values of Mexico.” He has certain achieved this in Villa Catrina’s decor and food. 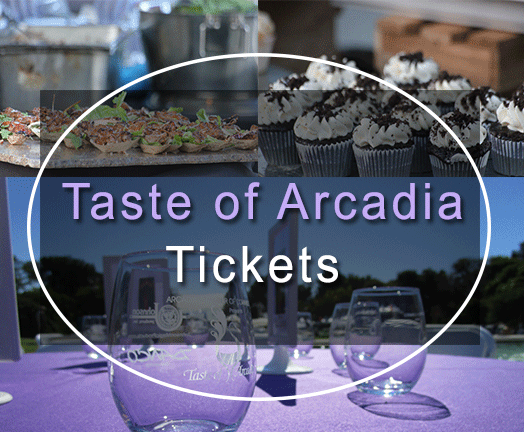 Come get a true taste of Mexico on September 24th at the LA Arboretum at Taste of Arcadia!